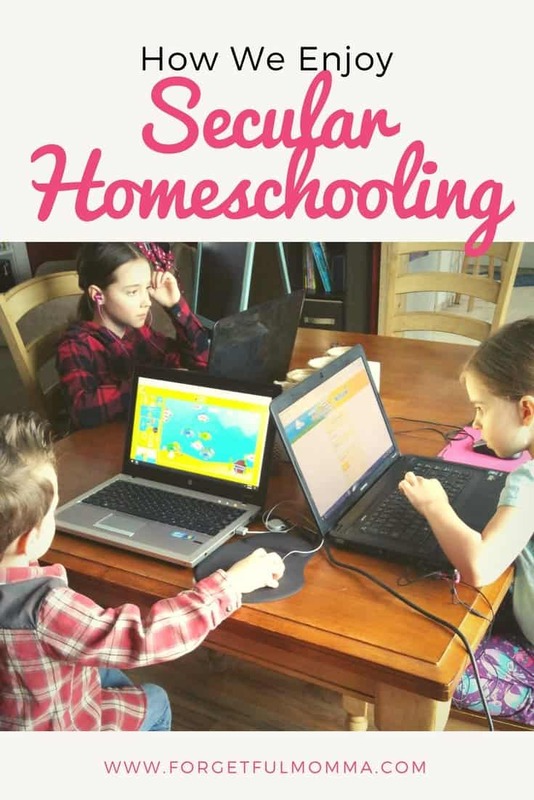 A couple years ago I shared some free homeschool resources that we were using. 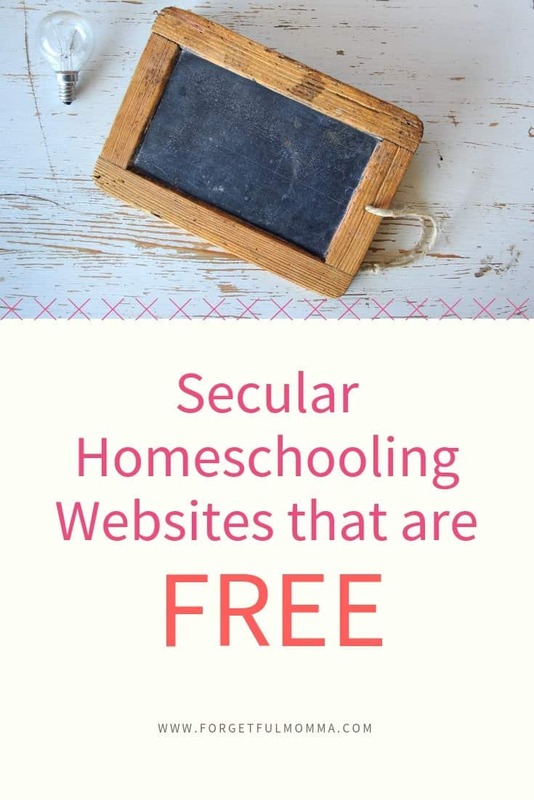 A couple years later, those websites don’t really fit us anymore, they aren’t exclusively secular which is all we use now. I want to share those with you. 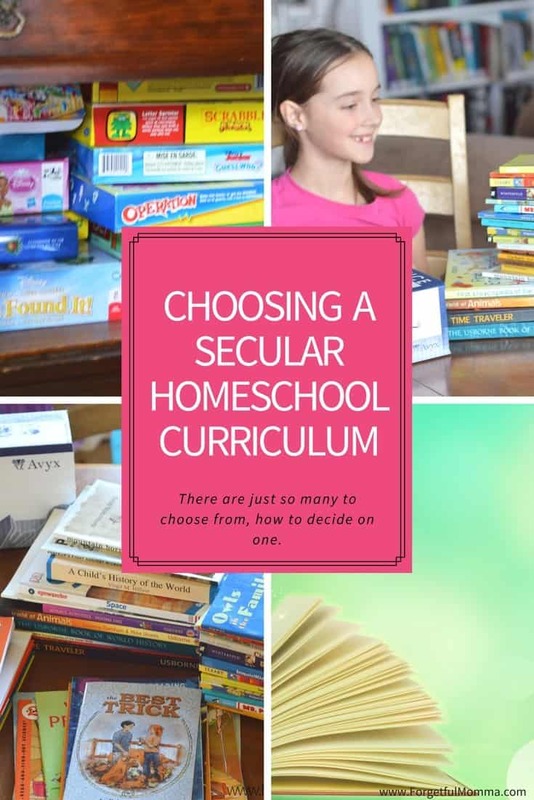 These are some great secular homeschooling websites that I have found in my search for free online resources for homeschooling on a budget. Math in English – different name, but great options. They have games online, workbooks you can download, word problems, and more. Grades 1-6. NASA – Full of information, plus worksheets, posters and more. We love their YouTube channel as well. History is not secular. So I cannot say that you will not find religion in one or more of these sites. Smithsonian’s History Explorer – LOVE this site. There are lessons are laid out, even gives you the estimated time it will take to cover. Finding free, Canadian social studies websites is not easy. I’m still searching for those. Resources changes, and some sites may decide to start charging, I’ll try to keep this list updated with that information as well as add to this list. Thanks for sharing all these resources! I had not come across BBC Bitesize before.